Portland-based electro-rock band Mattachine Social have been called "the love child of Björk and The Jesus and Mary Chain" - a compliment I take very seriously! With the teaser release of the e.p. 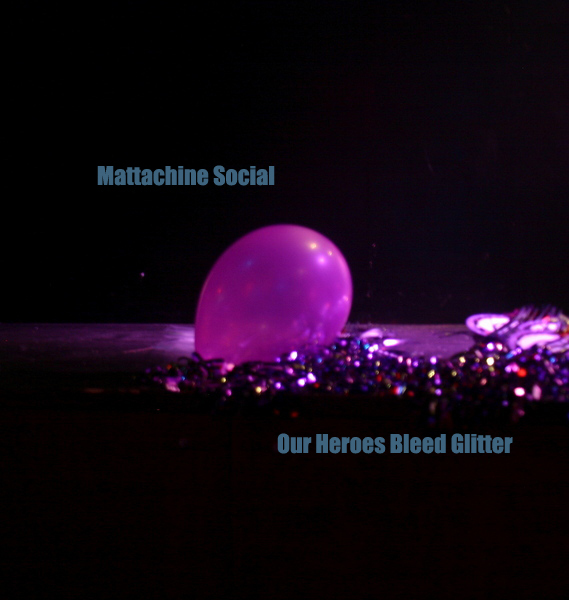 "Our Heroes Bleed Glitter" the band is playing shows and preparing to release their (i.e. our) as-yet untitled full-length album in late spring. But you can check out the music video for the new single Scorpio Rising after the jump. The cult-y 60's vibe is in part to evoke the song's subject: legendary underground filmmaker Kenneth Anger. Special thanks to all the cast and crew who helped out on New Year's Day of all days to make this video happen.